Sometimes, you just want the calmness of the beach and nothing else. I, for a fact, love the soothing waves of the seas especially when the sun sets. The flame red skies simply brings an inner calm that you will never find in sprawling city centers or manmade scenic concrete bridges and steel towers. Of course, it does not hurt to find good restaurants and fantastic resorts too after all, you need perfect roof on your head and some fascinating folks trained really well in pampering their guests. Welcome to the breathtaking Meads Bay in Anguilla. For the uninitiated, Anguilla is an island nation in the Caribbean Sea, think about perfect backdrop of fascinating oceans and lovely island evergreen forests. This is an incredible journey to a paradise that you must never miss. Accessing Meads Bay is relatively easy; it is just a few miles from the popular Saint Martin. For a bit of history, Anguilla was once an English territory but eventually became a separate UK dependency in the 1980s after some major revolts. As such its economy heavily relies on tourism which is perfectly justifiable since it has many of the world’s most fascinating beaches. 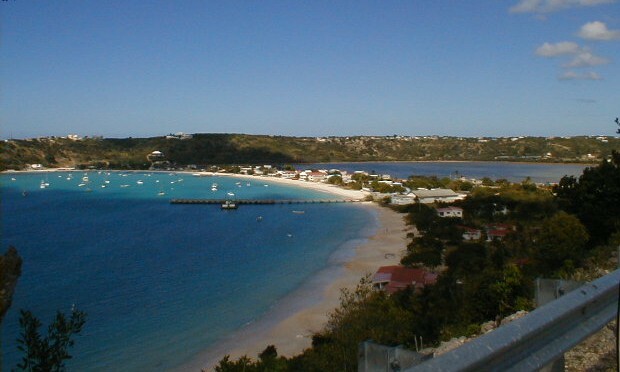 As such, the Meads Bay is home to many luxurious hotels and resorts. Do not be thrilled if on your visit you see familiar celebrity faces; where else would they go and be lucky because you have the money to be trudging on exclusive beaches. 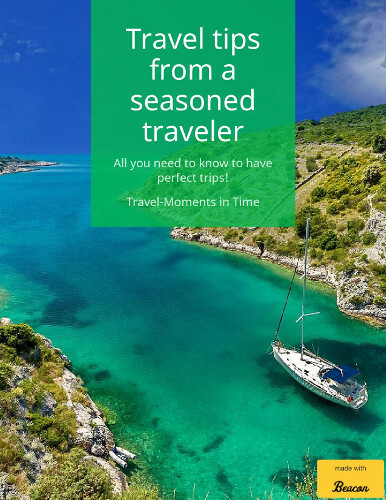 This is a whole new way of experiencing a laid back life, be pampered right to the core of your travel spirit. The majestic Meads Bay has many parts of interest which are equally great but I will expound on them one by one for your reading pleasure. The most popular beach is no other than the Shoal Bay East which regularly sees large influx of tourists. The lovely beach set up is simply breathtaking and beautiful to say the least. If you have romantic plans this is the most romantic place to finally ask the hand of your date for marriage. Then you can simply go back for the honeymoon. Once you get to taste luxurious beach fun, you will simply want more and of course, it comes with a hefty price and do not say that I did not warn you in the first place. Then, there is the equally stunning Carimar Beach Club not far from the Shoal Bay East. The Club is made of a white building with contrasting wooden highlights making up for a colorful architecture by the beach. It kind of feels great when you are tired of the beach and would want to return to your lovely and homey room and the fascinating sight simply welcomes you. If you are new at Meads Bay for which you are, this hotel is well loved by tourists for its modest price. Of course, the resorts are not complete without the restaurant experience, hence visit the Blanchards restaurant just within walking distance from Carimar. This is a five-star restaurant so you will not be disappointed with the food. Have fun and don’t forget to bring your ESTA Visa with you for an incredible and hassle free fun adventure.